As a local landscape architect, Michael wanted a look to mirror his sense of design…clean lines, thoughtful use of negative space and an overall beauty for design. 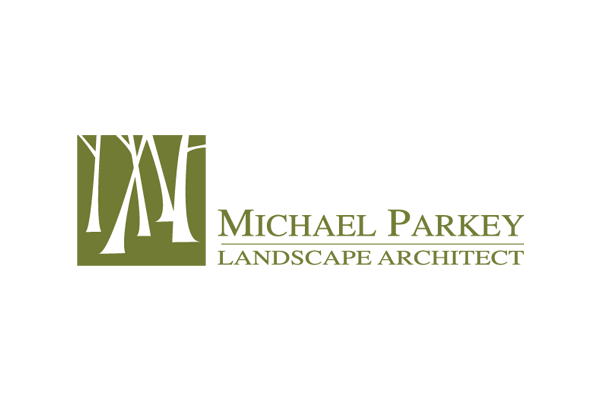 Rainmaker Advertising assisted Michael with the design of a logo that reinforced the simple beauty and spacing of nature, herself. 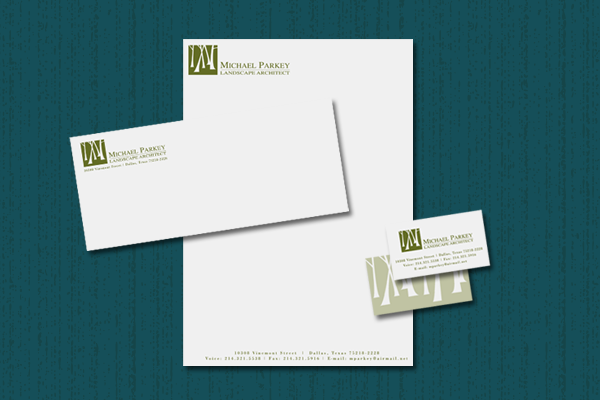 The logo is incorporated in business card, corporate stationery, and as a corporate brand on all blue line and spec sheet documentation. The logo was used to set the style for an attractive, yet highly functional website.